Looking for the YOUNG DIRECTORS FILM SCHOOL? “Enthusiasm, sensitivity, artistry and skill. All of us want to work with people who can balance creativity with rock-solid professionalism. Jobs and careers can depend on getting that choice of supplier right. If you haven’t worked with us before, then let us introduce you to an award-winning safe pair of hands. Magnificent! was formed by two TV producer/directors with credits on all the major UK channels – BBC1, BBC2, BBC3, BBC4, CBBC, CBeebies, Channel 4, ITV Sky and Discovery. We have handled everything from festivals to conferences, a single day’s PD shooting to 10-camera outside broadcasts. 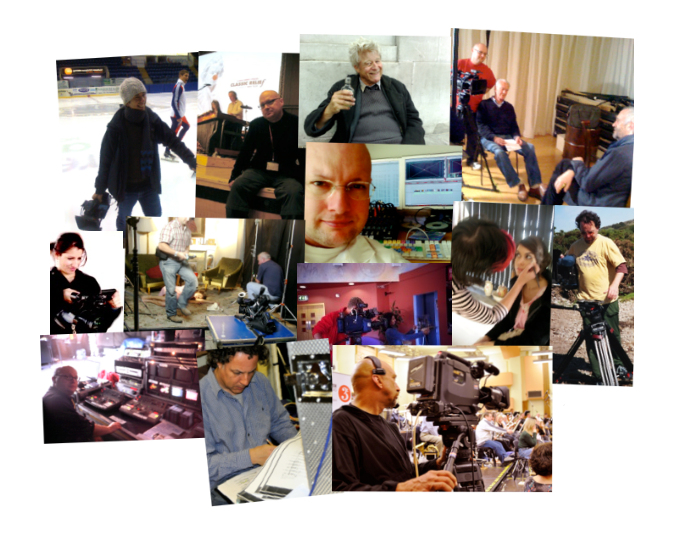 We have made documentaries, pop promos, corporate films, showreels and virals. Clients range from the BBC and government to household names and rising talent. We run training courses for PR professionals – and the teenagers hoping to be the filmmakers of tomorrow. And with a background on Fleet Street (The Times), we also provide a sensitive and experienced approach for when it’s all about the story. Our edit, offices and voiceover studio are based in Hackney, East London, but we travel the UK, Europe and the World. People often say it’s hard to find good new clients but it’s equally true about good new talent. So if you have been struggling with your films and events for whatever reason, why not give magnificent! a call. We’ll do our best to live up to our name. We work with them all. Call or email: If you tell us what your budget is, we’ll maximise it for you. If you just want a quote, we’ll always give you 2 or 3 competitive options. And now, if you're ready to watch some complete films, head over to our Video Examples page.